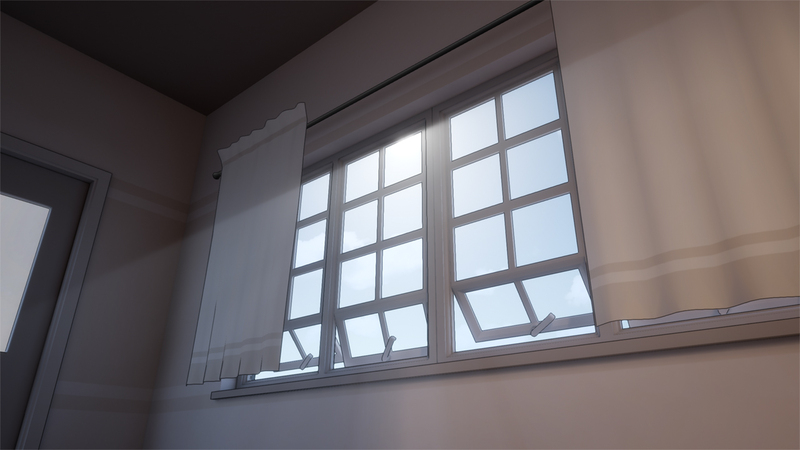 Virtual Novel is an in-development title for PC and VR which will become a powerfully immersive story-driven game, built from the ground up for virtual reality systems like the HTC Vive and Oculus Rift. By adopting the familiar mechanics of the visual novel genre and adapting it into an immersive experience, Virtual Novel allows you to become part of the story like never before. 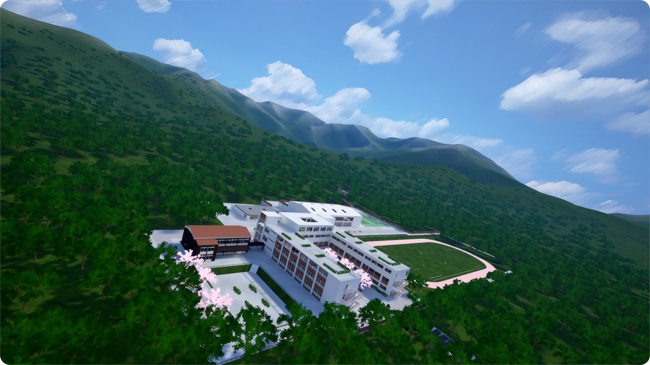 As a transfer student starting your second year, enroll at Takayama Highschool and get to know your fellow classmates before embarking on the emotional, hilarious, and sometimes frightening journey of Virtual Novel. 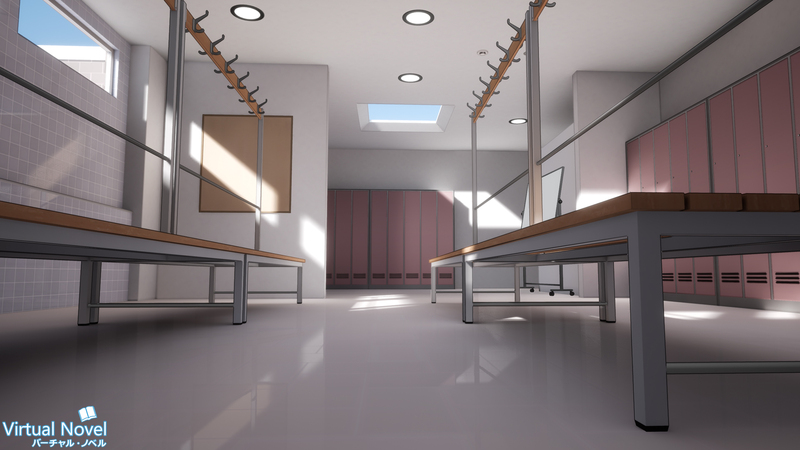 Your decisions shape your experiences throughout the game, and your choices will lead you and your classmates down different paths as you all do your best to get through the school year. 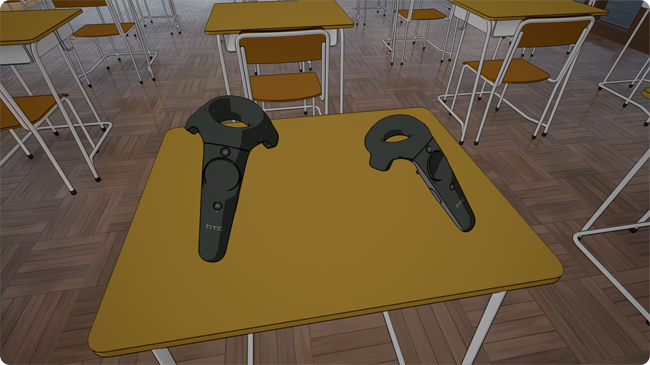 You will interact with your classmates by using a flexible VR-ADV dialog system, which lets you modify position for maximum readability in VR, while offering features found in traditional visual-novels - such as Auto mode and text speed preferences. Virtual Novel's VR-ADV is designed specifically for virtual-reality HMDs such as the HTC Vive and Oculus Rift. 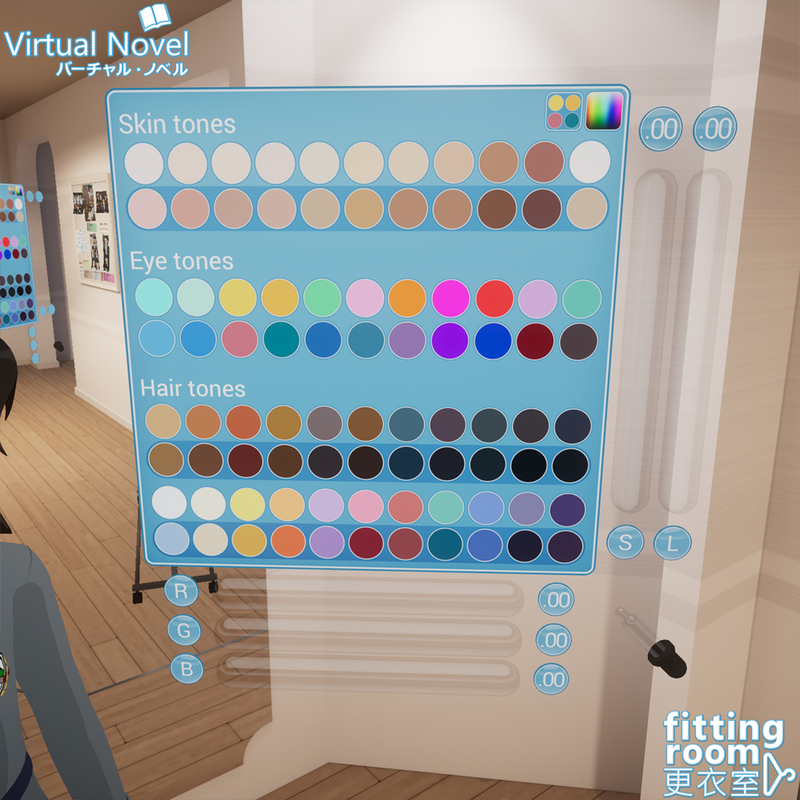 • The ability to customize your avatar's appearance and height to match yourself, or whoever you'd like to be inside VR. 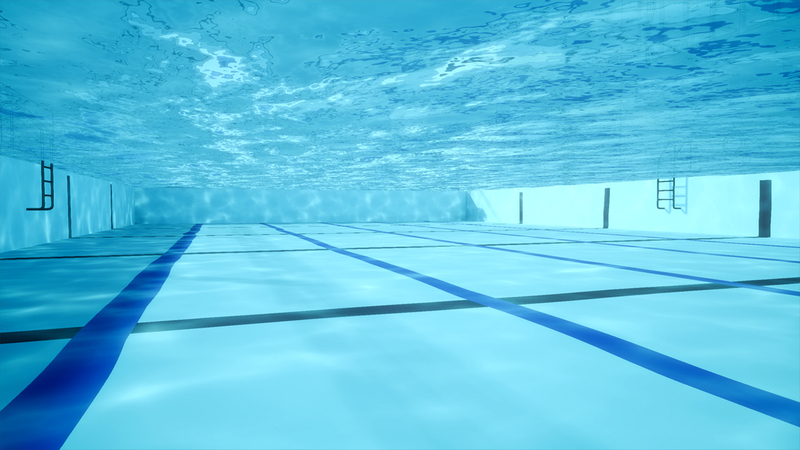 • A story that adapts to decisions you make, allowing you to play how you want to play. 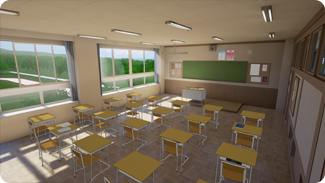 • An in-game cellphone which can be used to send and receive texts from your classmates, as a map and guide to Takayama High, and as a camera to save your favorite memories. 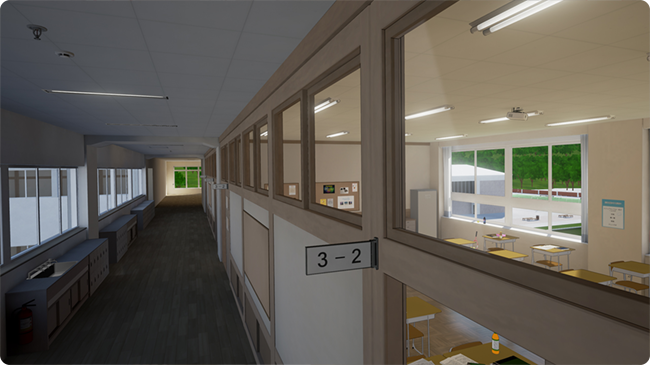 To Patrons wishing to support Virtual Novel, we don't yet have play-test builds including story gameplay. 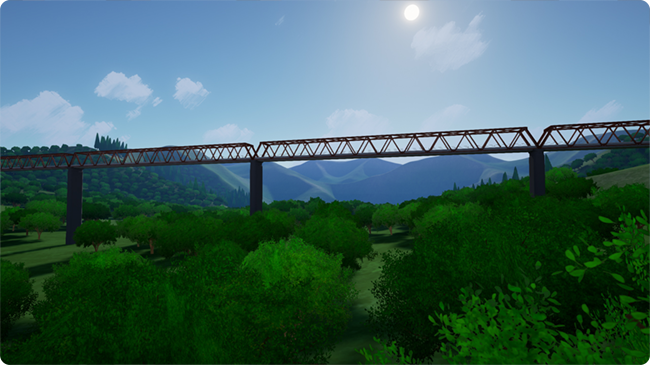 Currently, we only release regular builds which contain explorable environments and updates to the character creator mode, which you can read more about below! 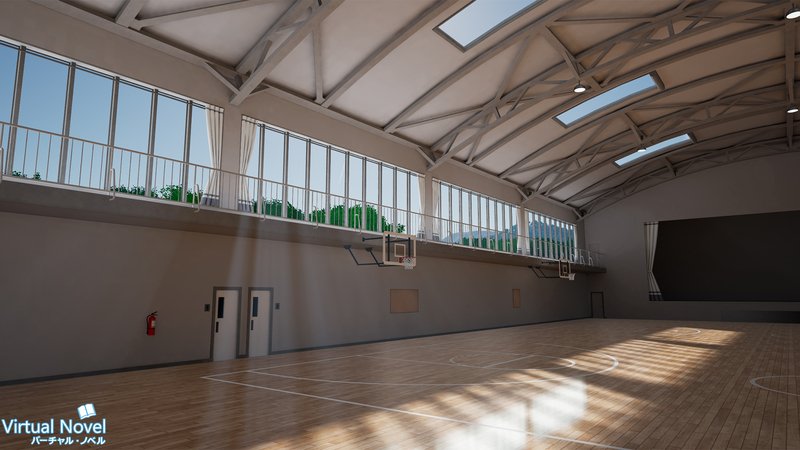 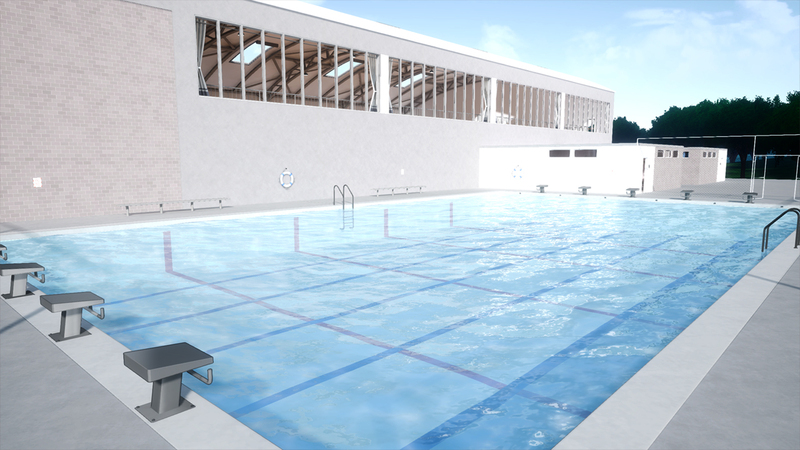 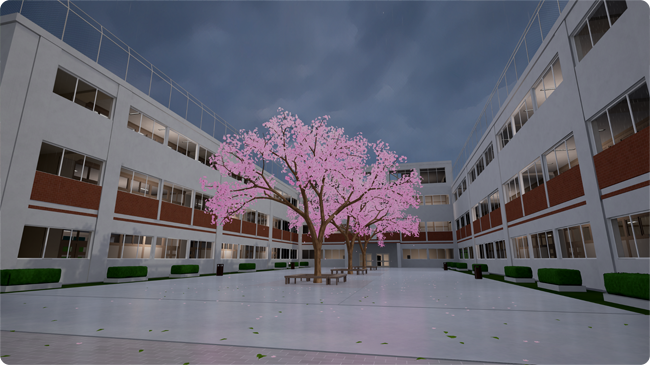 Takayama Highschool and the surrounding areas have a range of anime inspired environments for a variety of encounters and mini-games, which combine the toon aesthetic with realistic graphics, to be extra immersive in VR while staying faithful to the illustrative art style often seen in anime. 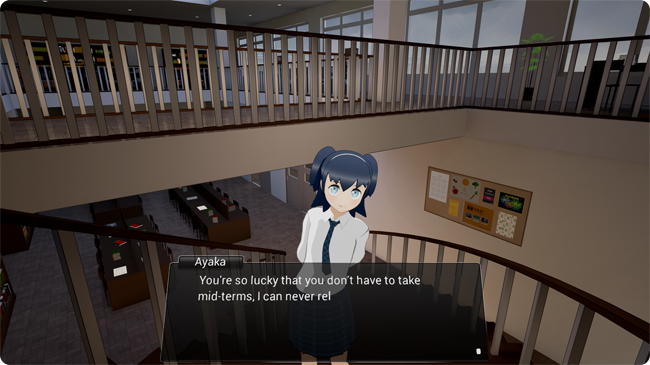 With interactive features and visual details that will make you feel present in the world, Virtual Novel takes you from reading a VN, to becoming the main character in the most immersive novel you've ever played. 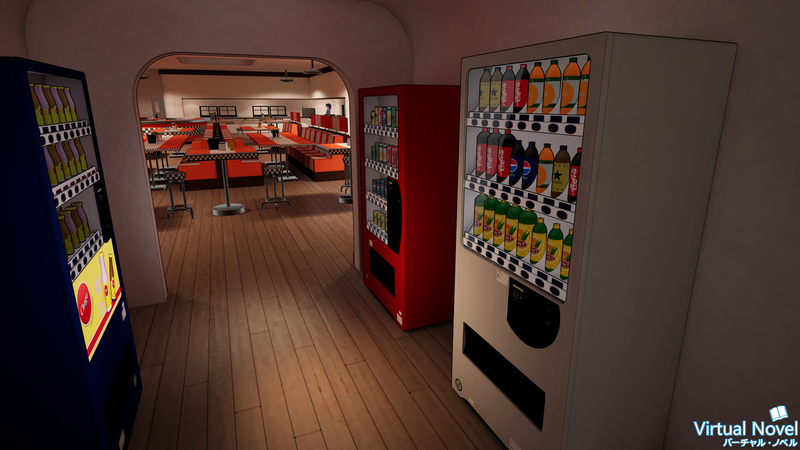 Virtual Novel will contain a large variety of environments and locations where encounters and minigames will take place. 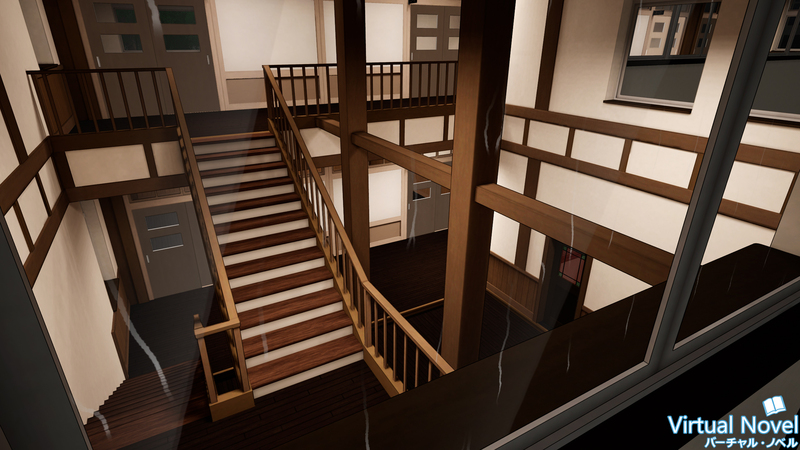 Every single room and building in Takayama Highschool's campus is explorable and incredibly detailed, with each offering unique scenarios for gameplay and story. 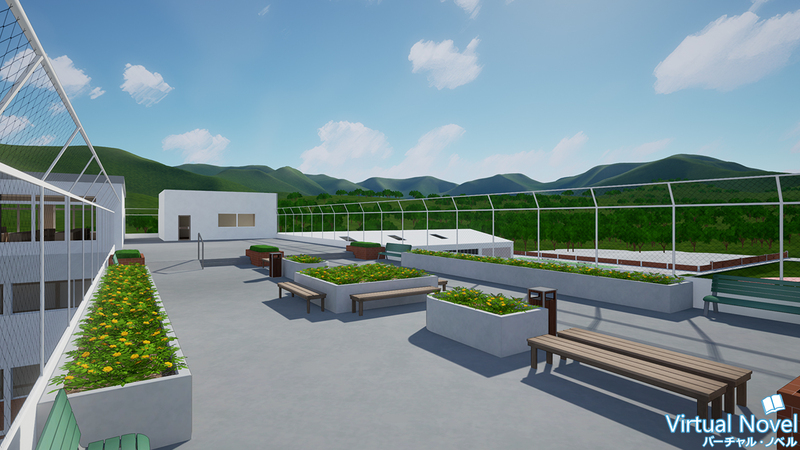 Below are just a sample of the environments that will appear in Virtual Novel (which you can experience in VR right now by supporting us on Patreon! 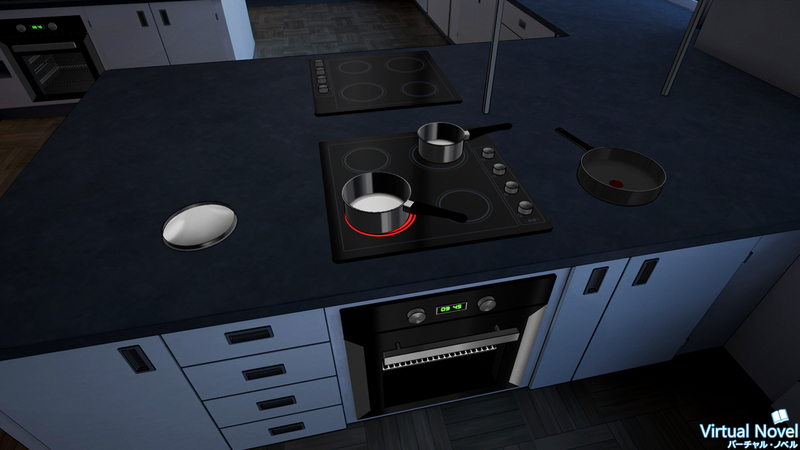 ), with more to come as game development progresses. 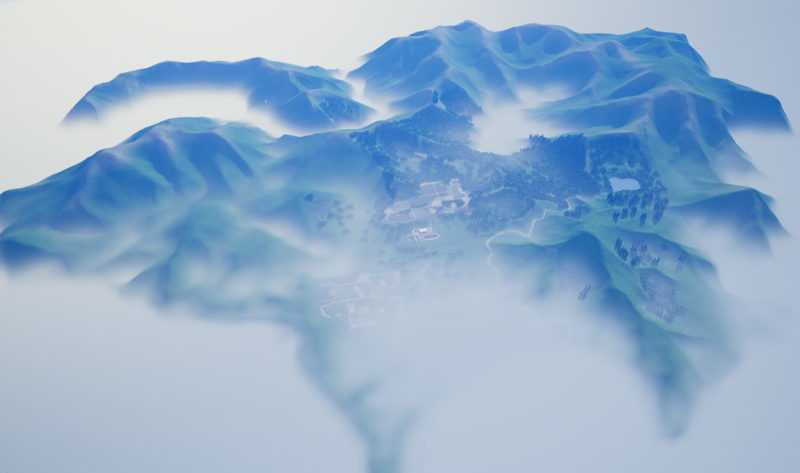 Virtual Novel is set on a huge island, making the potential for story and location expansion almost limitless, whether from the developers ourselves or through modding and user created content. 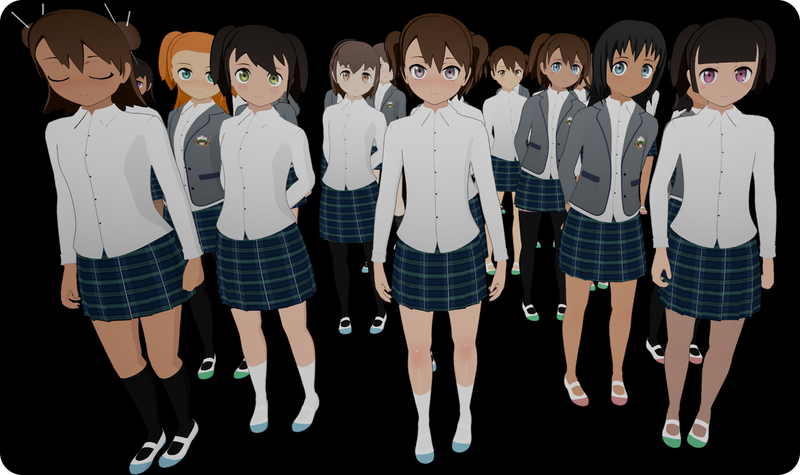 Virtual Novel will contain fully modular characters with an incredible amount of variation. 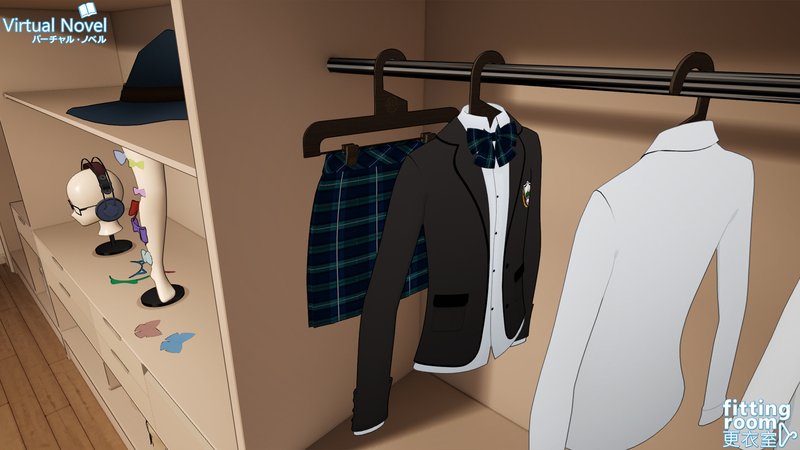 With the Character Creator mode - Fitting Room - you can design and save / load your own characters by tweaking sliders and literally dressing them with physical clothing items in an immersive changing room environment, in VR. 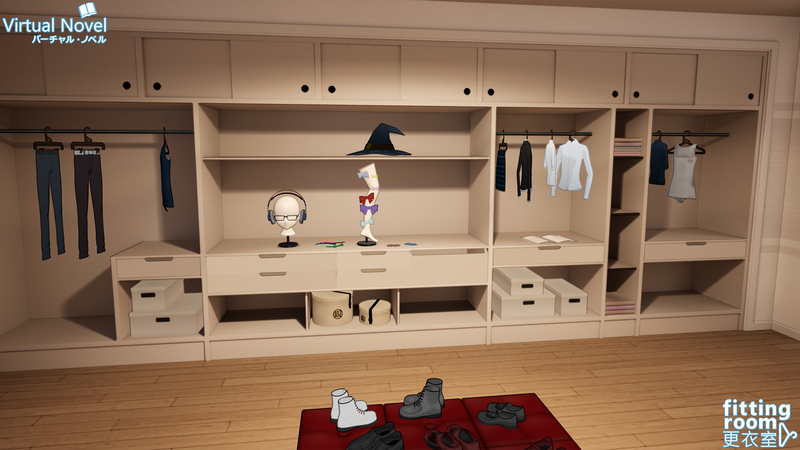 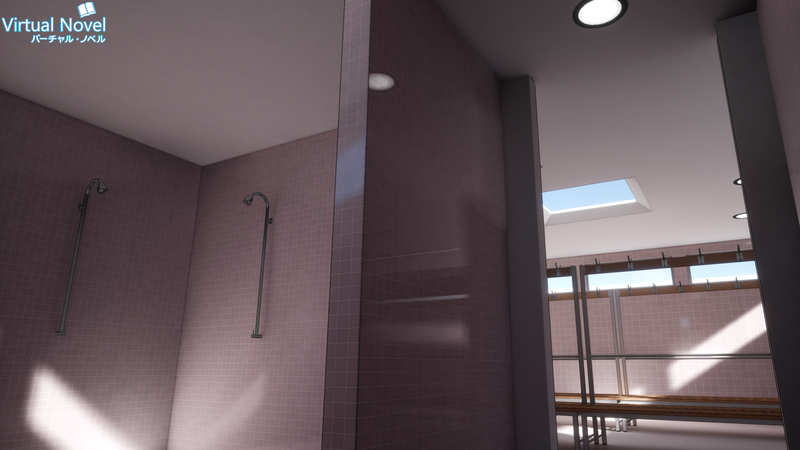 Below are a few screenshots of Virtual Novel's character variation and Fitting Room, which we update regularly with playable builds for Patrons. 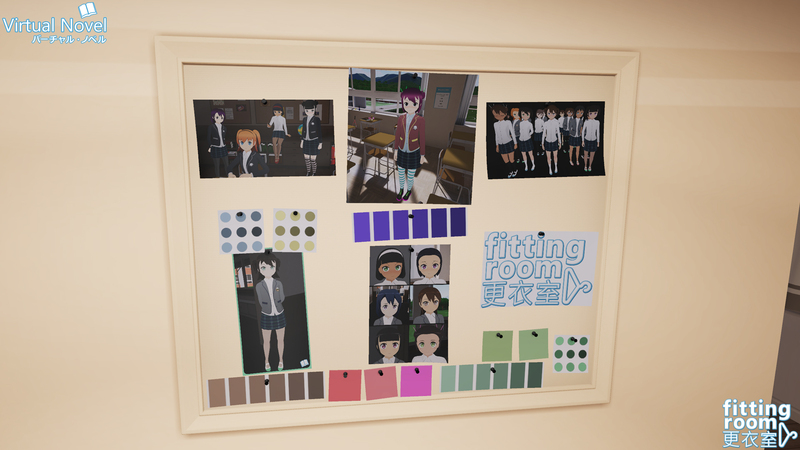 Fitting Room lets you create characters in immersive ways such as picking clothes off of racks and selecting hair types from style magazines, in a richly detailed environment surrounded by the mountains of Takayama. 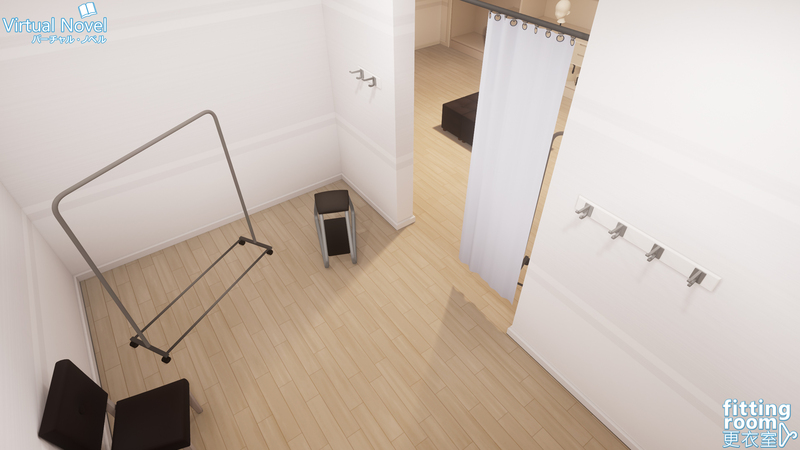 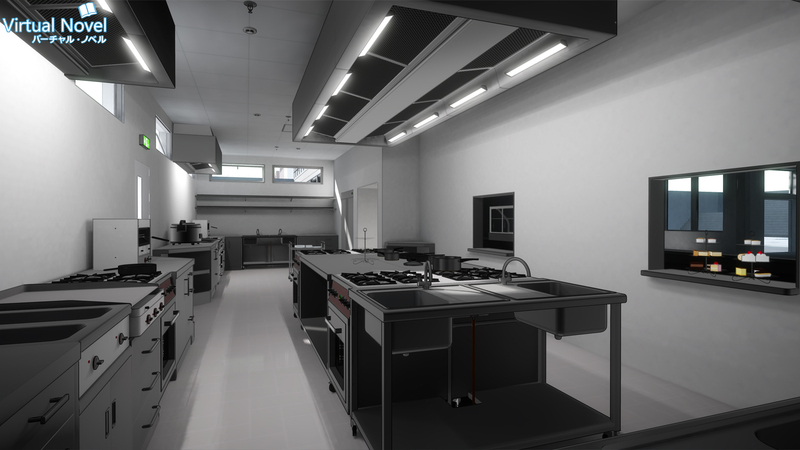 Fitting Room also includes a cell phone camera which saves high resolution screenshots out to your harddrive, customizable interior decor, and in-game photographs which you can replace with your own photos for use as references while creating. 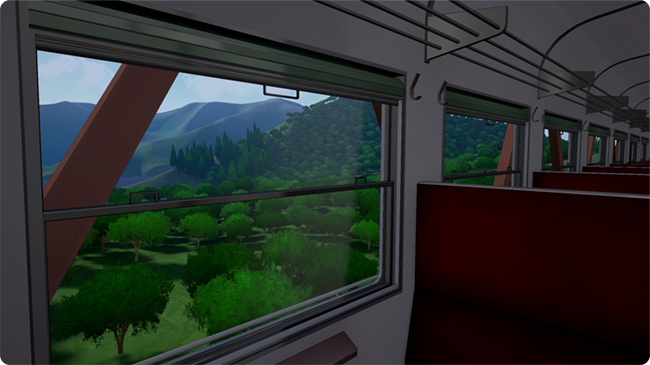 Virtual Novel is currently in development for PC, with direct support for Oculus Rift and HTC Vive. 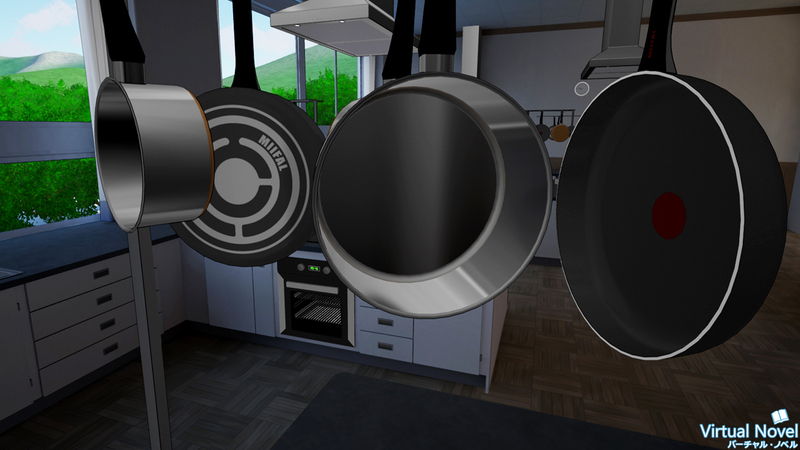 All Steam VR headsets in the future will be supported. 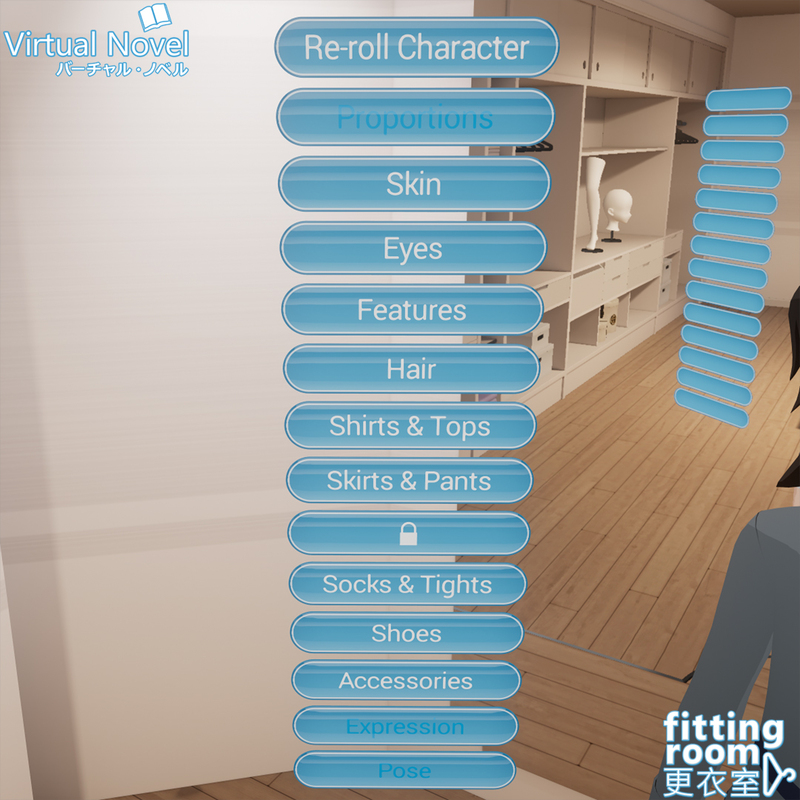 As of October 2017, Virtual Novel and Fitting Room play-test builds will include limited support for non-VR. 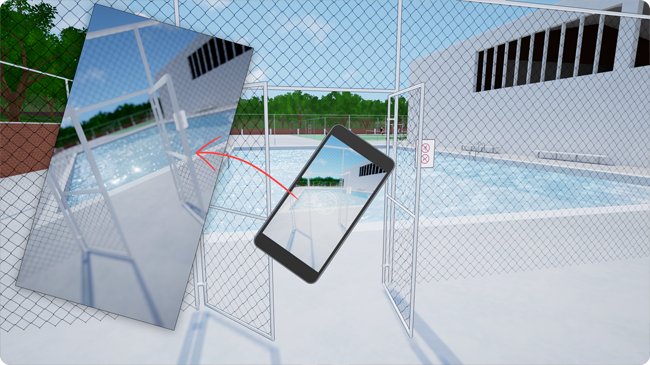 When we release new builds, we'll be explicit in what won't work in non-VR mode, with the plan to slowly build up functionality for non-VR mode to match the features that VR players have! 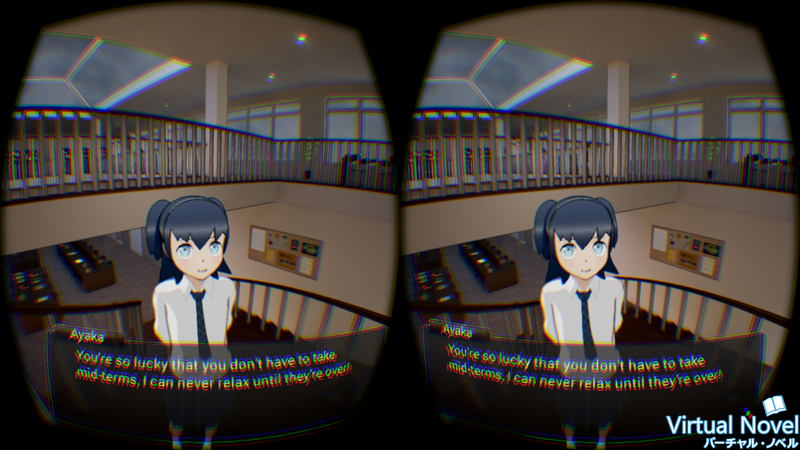 Virtual Novel is a work-in-progress from an incredibly small team. 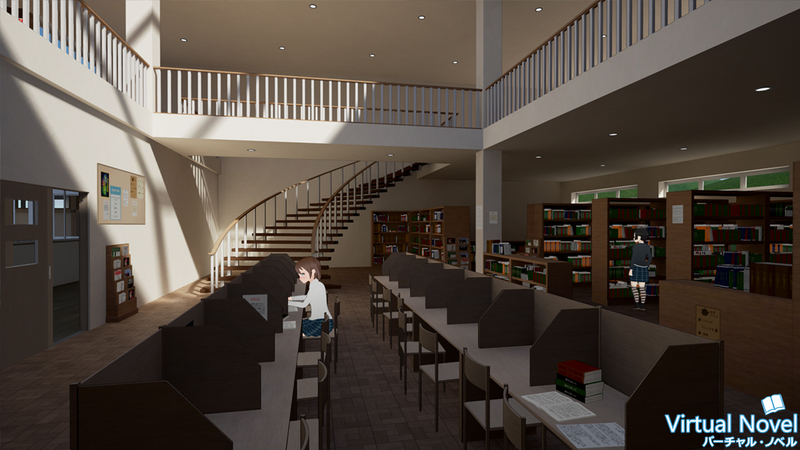 By pledging a monthly amount, you'll help us to make Virtual Novel a full-time endeavor. 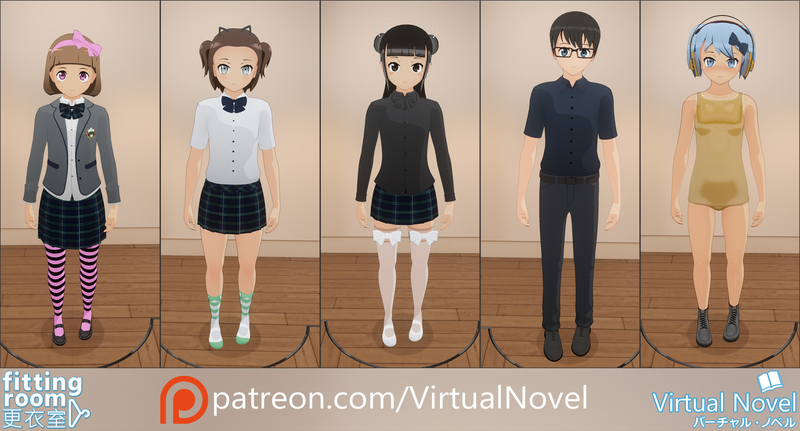 You'll be helping us to fund software licenses, tech, and general development costs, which all go to making Virtual Novel the best experience it can be. 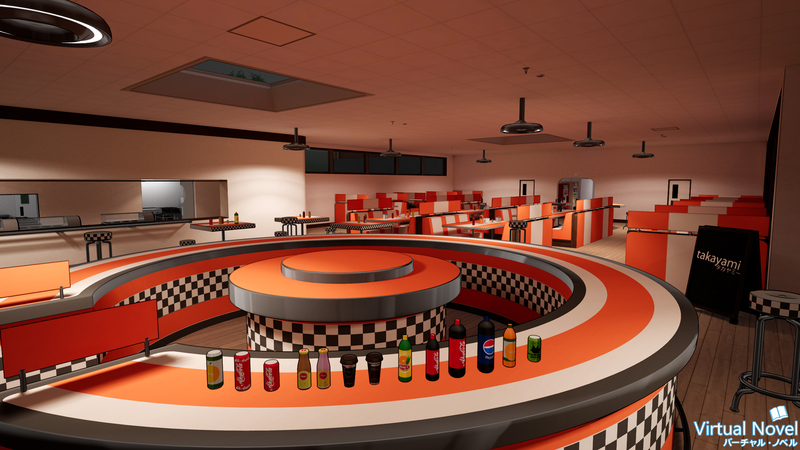 We chose Patreon because it allows us to communicate directly with people who share the same passions as us. 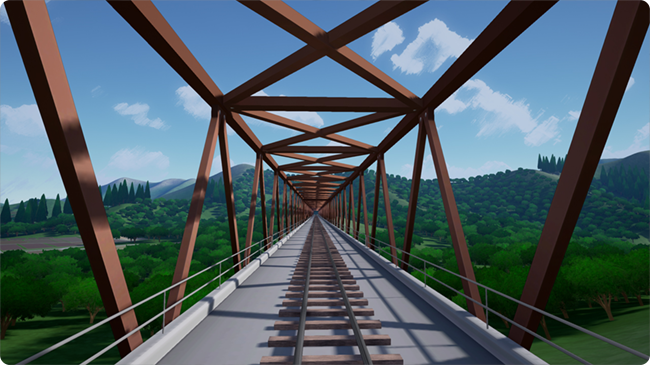 You can join us in development, give us feedback, and share our excitement while Virtual Novel grows into something epic. Head to virtualnovel.moe for more! 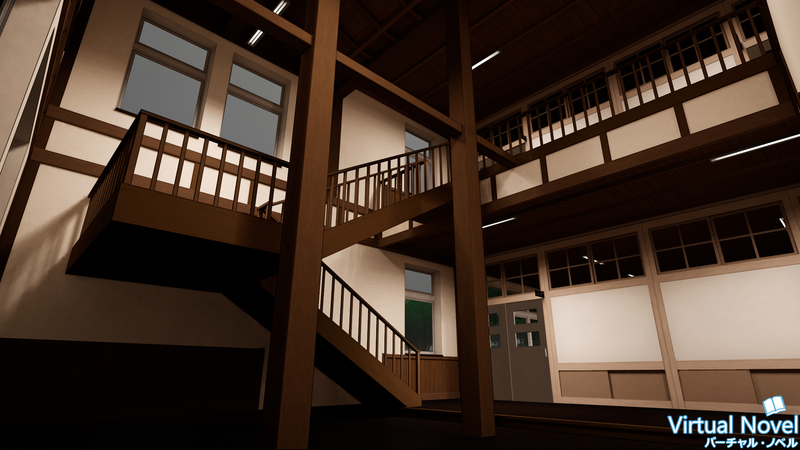 You'll receive access to private test builds as we make progress with Virtual Novel, allowing you to test and give feedback on features before they make it into the final game. 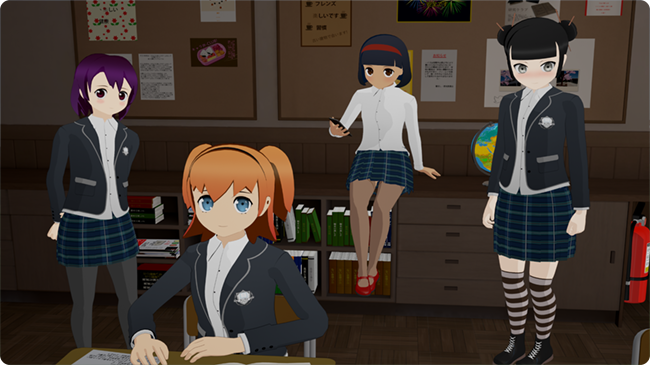 Get access to Virtual Novel's private Discord where you can suggest features and help to debug early versions of the game. 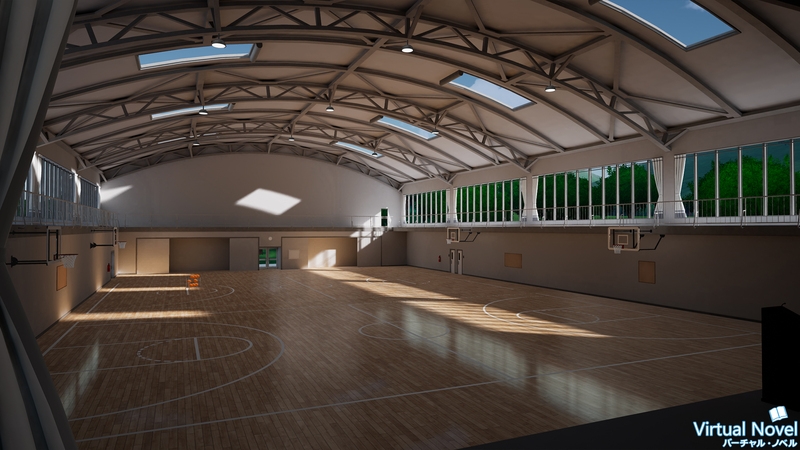 While we don't anticipate this level of support, your generosity will be greatly appreciated! As a thank you, you'll have the opportunity to have your name included in the end credits, and your pledge amount will be taken into consideration for any feature requests you make. 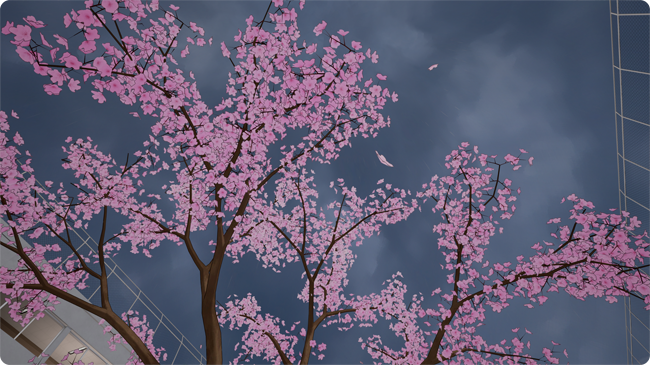 We are scoring an original soundtrack to match the emotional scope of the game. 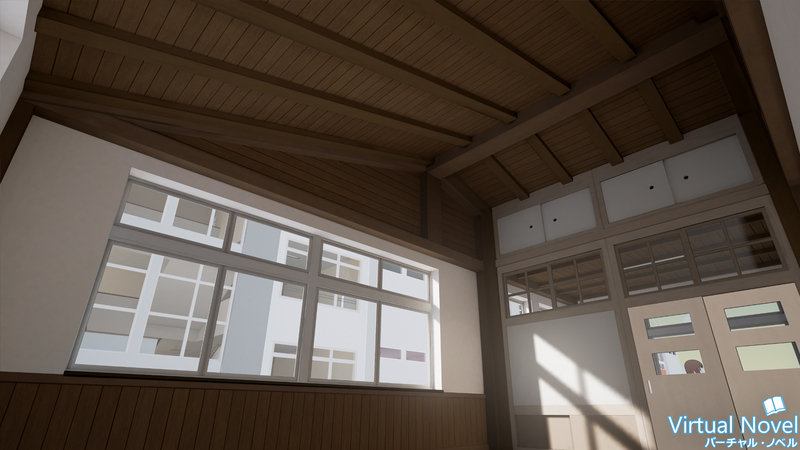 We would like to hire session musicians to perform parts of the soundtrack to create the same emotional impact you can feel from an anime OST.